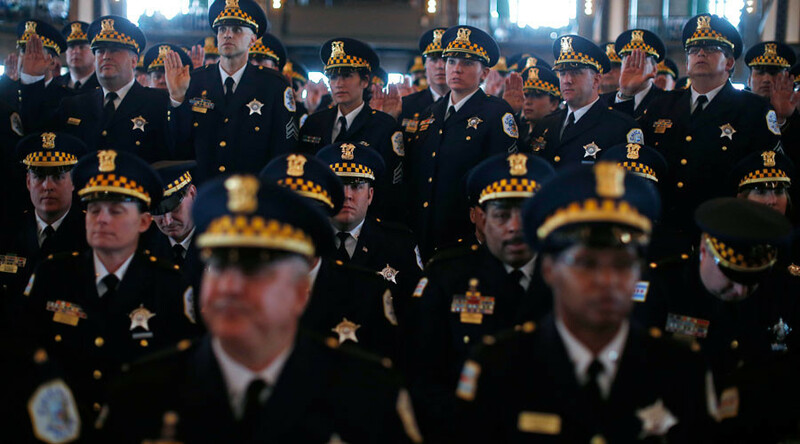 The US Department of Justice (DOJ) has released a major report on the Chicago Police Department’s 'pattern' of violations of civil rights and federal laws in recent decades. 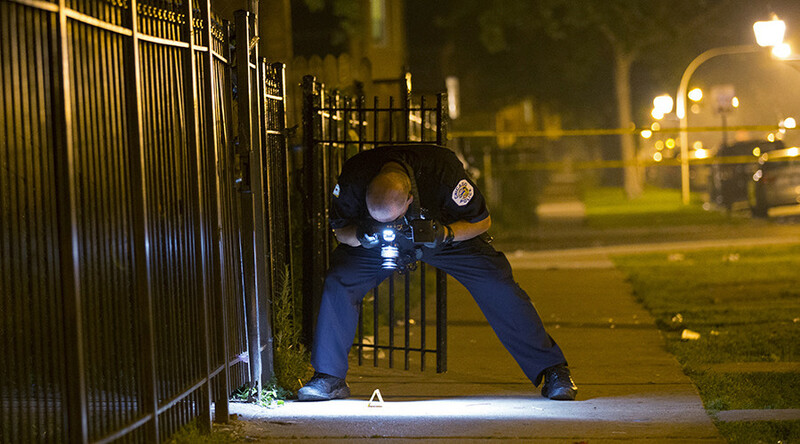 "Chicago Police Department (CPD) engages in a pattern or practice of using force, including deadly force, in violation of the Fourth Amendment of the Constitution," the DOJ said in a statement. “CPD does not give its officers the training they need to do their jobs safely, effectively, and lawfully. It fails to properly collect and analyze data, including data on misconduct complaints and training deficiencies," said Attorney General Loretta E. Lynch. "And it does not adequately review use of force incidents to determine whether force was appropriate or lawful, or whether the use of force could have been avoided altogether." 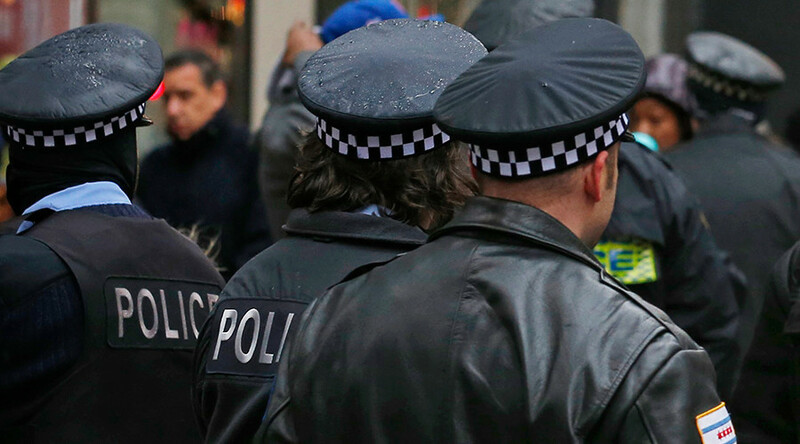 The report stated that Chicago police unfairly targeted minorities and used “unreasonable force” on predominantly black and Latino neighborhoods, causing a break in police-community trust. 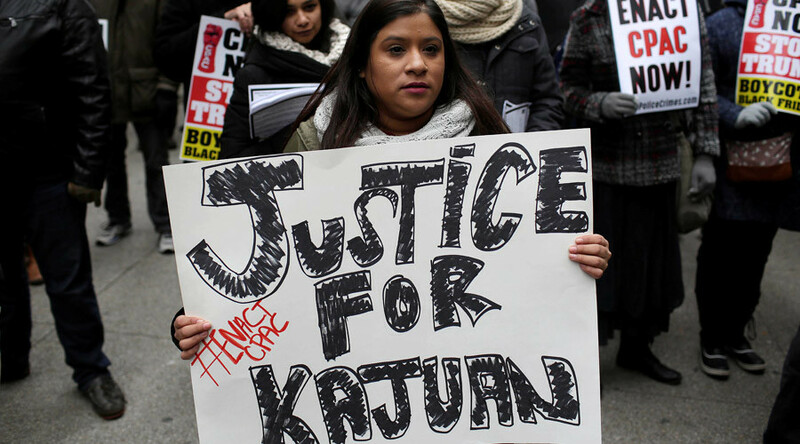 The probe found that “Chicago accountability forces are broken” and its “promotional systems aren't transparent,” said Principal Deputy Assistant Attorney General Vanita Gupta. “The city fails to investigate the majority of cases it is required to investigate by law,” the DOJ said. It pointed out that, even if the investigation is launched, it is “aimed at eliciting information favorable to the officer." The video contradicted the accounts given by Officer Jason Van Dyke, who was involved in shooting, and other police officers on the scene, who stated that McDonald had had a small knife with its blade folded, and thus posed a threat to the officer’s life. Van Dyke was charged with first-degree murder earlier in the day the video was made public. 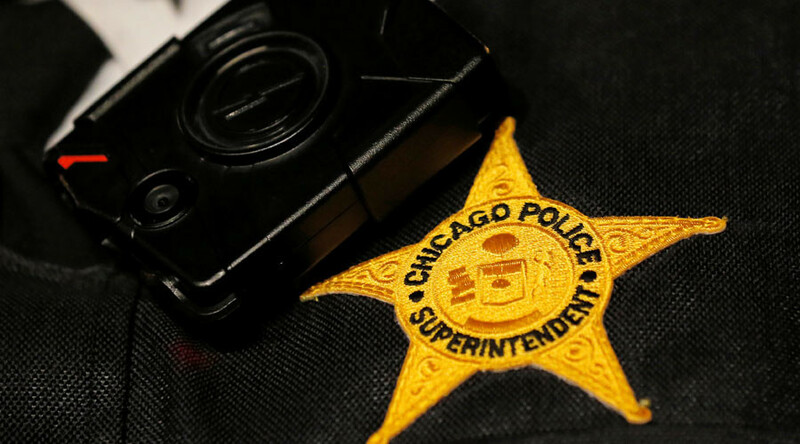 Chicago Mayor Rahm Emanuel has initiated several police department reforms since the investigation began, including issuing body cameras to officers on patrol.